I hope you had a great reading 2018. I am starting this list thing where I’ll summarize my reads of this year in a few lists. Today I am sharing all the books I DNFed this year. I had a bad patch in May where I DNF 3 books back to back in a time span of 2 days, I was also shocked that If I am choosing wrong books or it is my mood but after all those months I don’t regret to DNF all those, Fortunately after those I haven’t DNF a single book. Twice Dead was an ARC, after reading 50 pages I was like Fizah what the hell you are reading and when I recall I couldn’t recall much. In my defence it’s rating on Goodreads is 3.23 and Many people DNFed it. 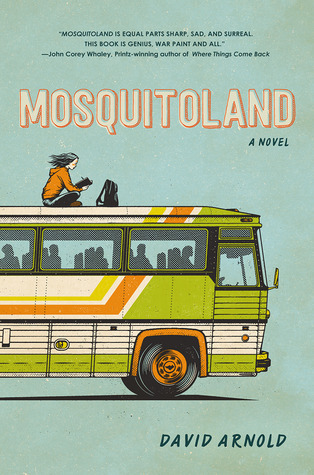 Mosquitoland is another book on mental health, I am not against of mental health books but all starting to sound same to me so Yes I couldn’t bear it. 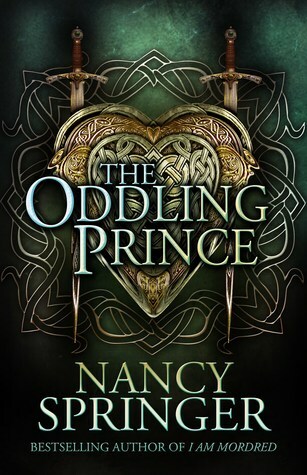 The Oddling Prince was another ARC which was unable to catch my attention for more than 80 pages, If you don’t enjoy something DNF it, Reading should be a pleasure, not a torture. 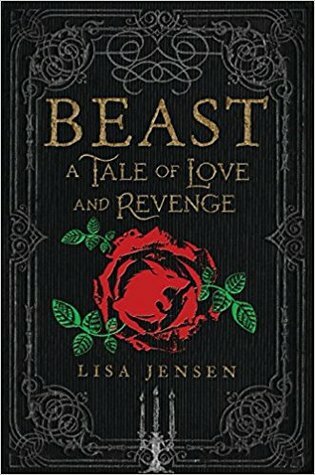 Beast an ARC, was another example of DON’T JUDGE A BOOK BY IT’S COVER which unfortunately I did. 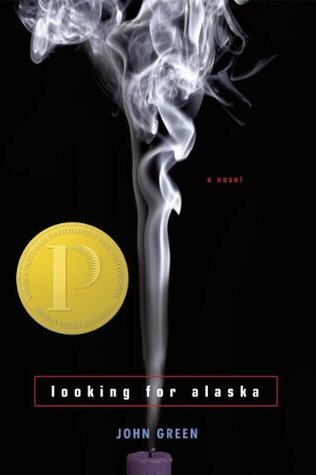 Looking for Alaska, I know it is an unpopular opinion, But I don’t get it when author make silly characters force them to do drugs and stuff then pretend them to be a victim, I just Don’t know, Why Charlie who had a perfectly fine family had to adopt all the bad habits and Yes after DNFing this book, I also said goodbye to John Green, I just can’t digest these kinds of characters. 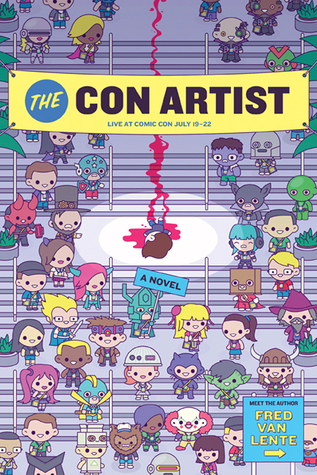 Con Artist was not what I expect it to be, so It wasn’t my kind and Yes another ARC. 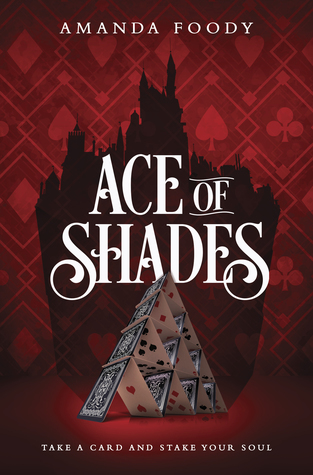 Ace of Shades, It is one of that Hype book I wanted to read for so long, as it was everywhere but after 100 pages I just couldn’t. It was characters or writing I just can’t remember it now, but it wasn’t good for me. Sadie, I just couldn’t get into it. Share the books you DNFed in 2018 and Don’t judge if this list got any of your favourite read. I haven’t read any of these yet, so I guess that’s not a lot of lost on my end. I was thinking of reading Looking for Alaska though. I won’t recommend LFA to anyone, It was such an annoying read for me. 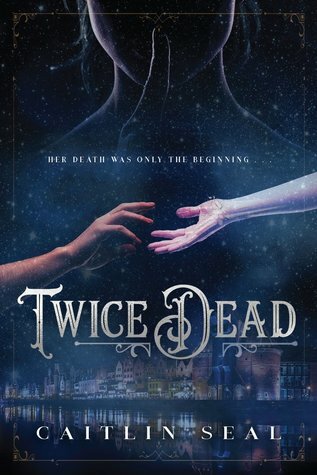 Well i am really not a good reader but ‘twice death’ sounds pretty interesting i think i should give this one a try. Well i am actually not a good reader but ‘twice death’ sounds pretty interesting. I think i should give this a try! Oh I thought many liked Sadie. Yeah majority did, I just couldn’t connect to it. I only read TATWD which I liked(as it was my first English contemporary), I didn’t had much exposure back then still I found flaws in the story….I watched TFIOS movie and found it completely over-rated so I never tried to read it, I gave chance to LFA and it was complete disappointment…After that I said Goodbye to John Green. I have a copy of Looking for Alaska as well. Couldn’t bring myself to read it yet. I hope you’ll like Sadie, my opinion was way too unpopular…I don’t know about LFA I just couldn’t find anything positive in it. oooh, you got lots of popular books DNFed this year, maybe the hype spoiled your reading expectations??? I try to avoid reading Hype books when they just released still I don’t end up liking most of the hype books. I’m not very good and DNFing books. I do hope to get better in 2019 as life’s to short to read books I’m not enjoying. I thought the same in this year why waste time on a book you are not connecting, There are many other books DNF one and explore others. OMG, I want to read Sadie so bad! Actually, they highly recommended on BookTube to listen to it on audio since it is written in a podcast form. Ace of Shades is still on my TBR, and I’ve heard bad things about Beast as well. Ace of shades was just not my type or the characters…nothing clicked for me. 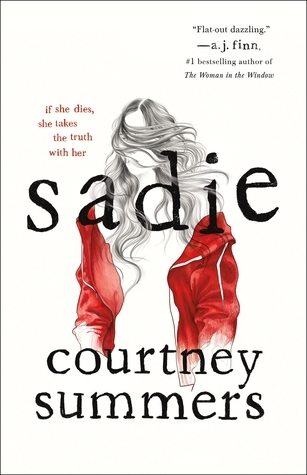 My friend loved Sadie and its on my TBR. I am now reconsidering its order on the list. Awww I am sorry you didn’t enjoy Ace of Shades, I absolutely loved it with all my heart but it also wasn’t a book I was aware of the hype for when going into it. Maybe Hype was the reason, I was expecting too much. I need to get to that point 😅 less stress. I guess I really just need to learn that writing about why I dfn a book is a valid review. I’m also slowly learning that 1, 2, or even 3 star reviews is okay. I DNFed Moonlight over Manhattan by Sarah Morgan, I tried because of a read-a-thon and I don’t know why I put that one on the list because I can’t stand romance like those. Besides that and way before that one, I DNFed The mysterious affair at Styles by Agatha Christie. That was the first book I read from her and it wasn’t good for me. I’ll try this year another one, if I don’t like it I think I’m done.